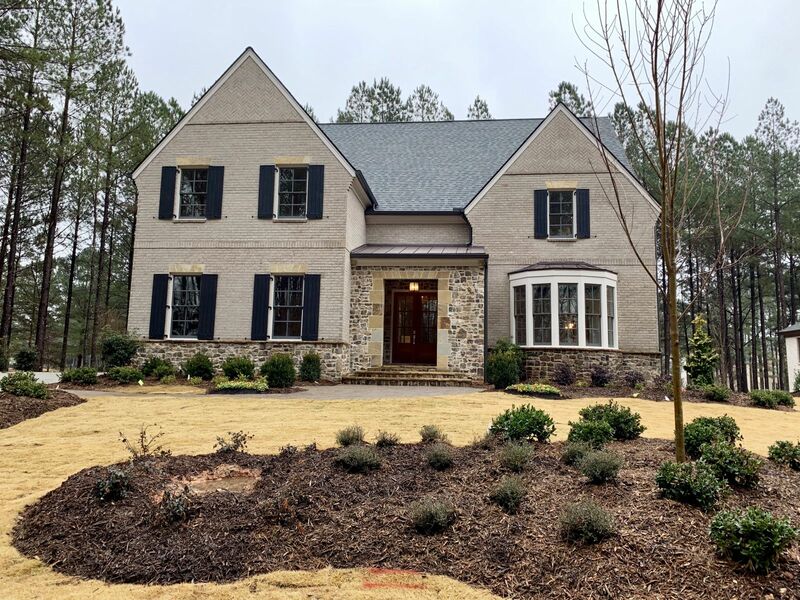 Our thoughtfully selected group of Atlanta custom home builders make up The River Club Builders Guild. 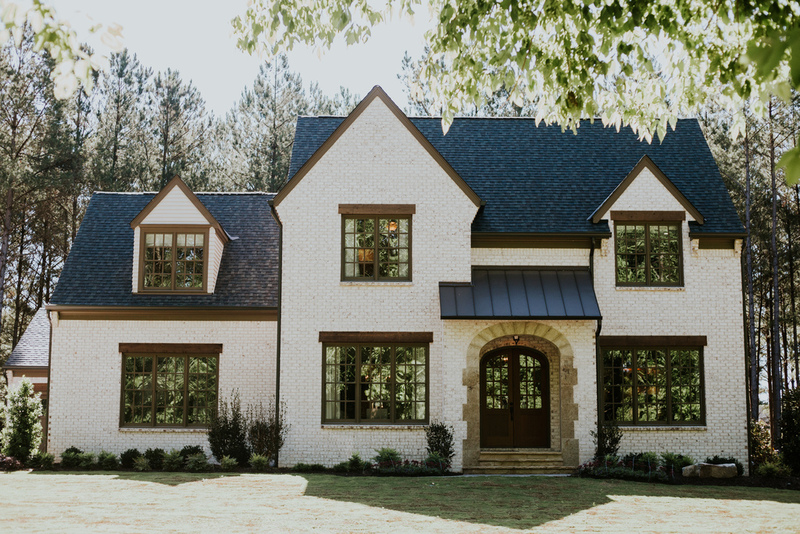 These highly acclaimed craftsmen are pleased to work with you and the architect of your choice on crafting your personal sanctuary within the community. 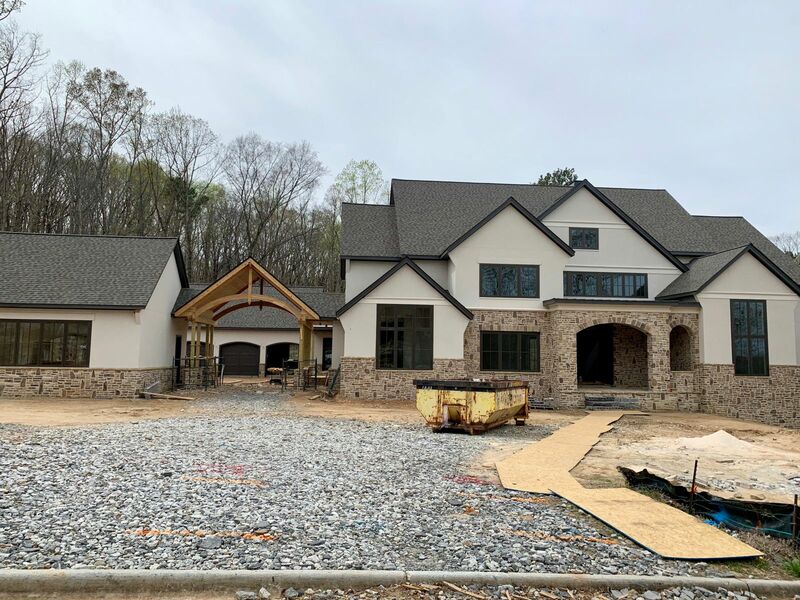 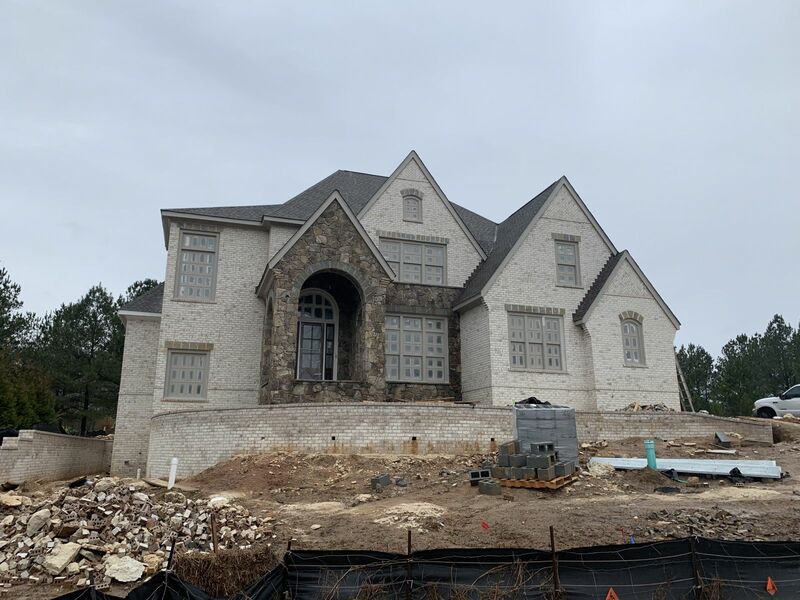 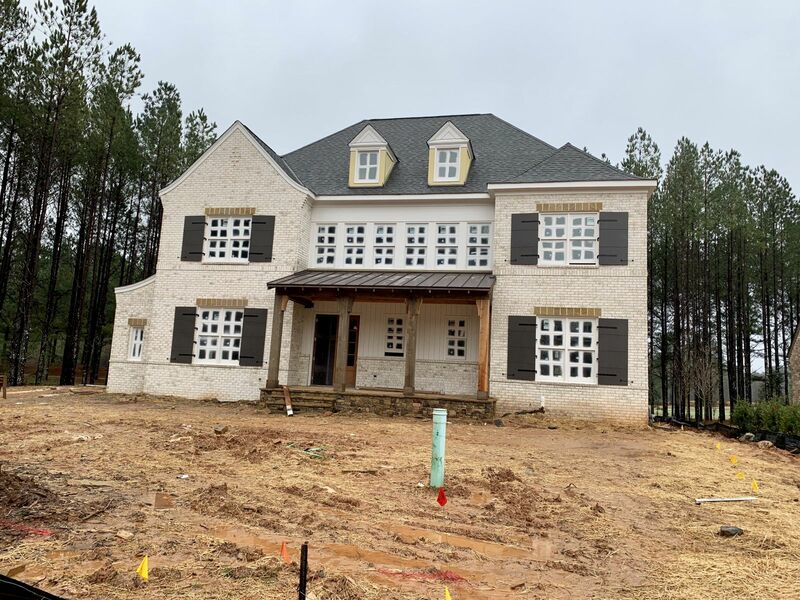 Our selection of new construction homes have been designed with our classic River Club style in mind, and offer opportunities for customization by the experts in custom home building in Atlanta. 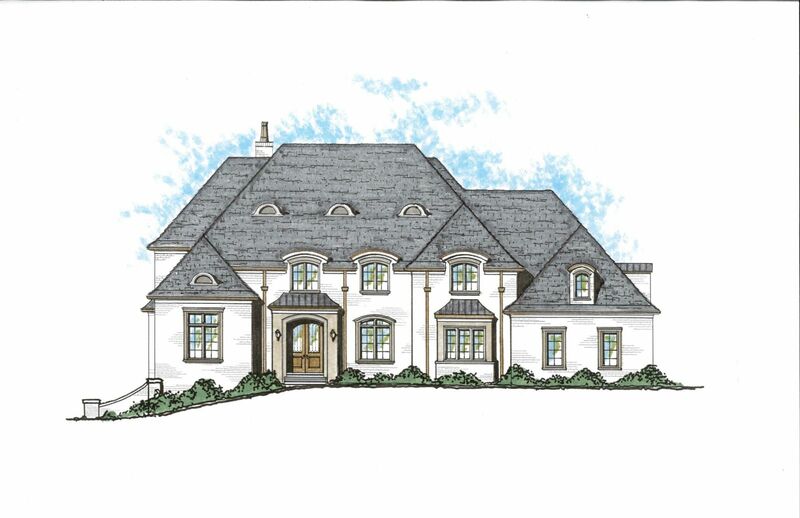 Experience unparalleled living when you build your dream home in The River Club.